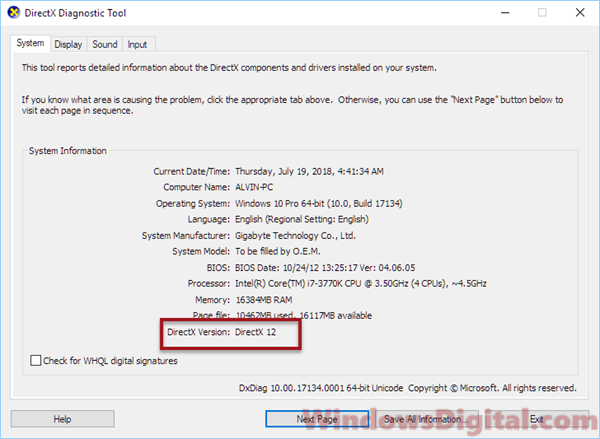 If you are currently facing a problem that you think DirectX 12 is not working and need to be reinstalled, here are some explanations about DirectX 12 and about how to uninstall or reinstall DirectX 12 in Windows 10. DirectX 12 is a built-in DirectX in Windows 10. It means that DirectX 12 is originally included in Windows 10 installation. There is no need for you to download or install DirectX 12. 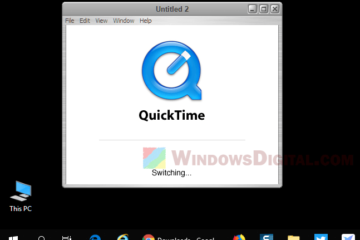 In fact, there is no standalone offline installer for DirectX 12 for Windows 10. That said, uninstalling DirectX 12 is not possible as it’s one of the core components in Windows 10 that cannot be uninstalled. As DirectX 12 is backward compatible with virtually every GPU and software, it won’t make sense wanting to downgrade or remove DirectX 12 from Windows 10. In short, you can’t uninstall DirectX 12 in Windows 10. However, reinstall DirectX is still possible for DirectX 11 and older. Windows 10 has DirectX 12, 11, 10, 9 and all previous versions of DirectX ever existed. If you suspect any of the older DirectX files is corrupted, you can run the DirectX End-User Runtime Redist Web Installer to overwrite all the DirectX files in your Windows 10 except DirectX 12. The closest possible way to reinstall DirectX 12 in Windows 10 is to run Windows Update. Windows Update includes all the latest patches and updates for DirectX 12. By applying Windows 10 Update, any missing DirectX 12 files will be overwritten with the latest patches of DirectX 12. For more info about DirectX 12, you may want to read – Download DirectX 12 in Windows 10 64 bit. 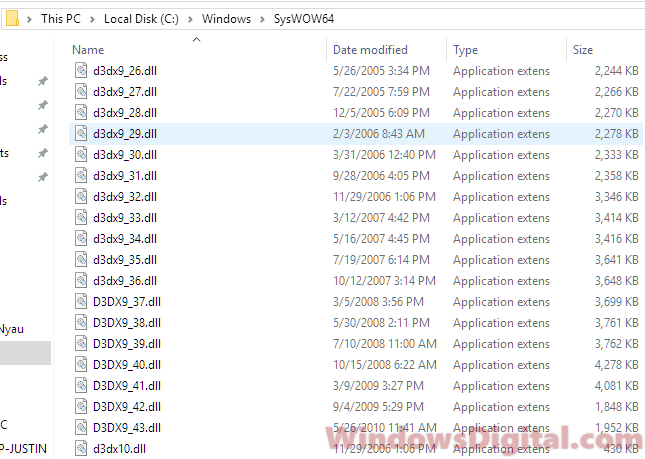 To get an idea of how the DirectX .DLL files looks like, go to C:\Windows\System32 or C:\Windows\SysWOW64 if you are running Windows 10 64 bit. To check if your DirectX .DLL files are intact, make sure you see the following DLL files in the said folder. There are more DirectX DLL files in the folder. Those are mostly graphic related DirectX DLL files. If any of these are missing, run the DirectX End-User Runtime installer as mentioned above to reinstall DirectX 11 and older in Windows 10. If you are facing a problem, especially playing games in Windows 10, where you suspect DirectX is the cause of the issue, try to first run the DirectX Redist June 2010 as outlined above to overwrite all the DirectX files of DirectX 11 and its predecessors if you suspect any of it is corrupted. If that doesn’t solve your problem, you may have to look for another cause as DirectX 12 is not likely to be the issue in Windows 10. In case you are still worry if your DirectX 12 is complete and not corrupt in any way, run Windows Update. 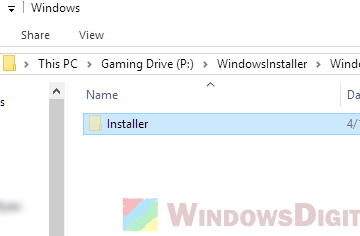 Additionally, you may also want to try to uninstall and reinstall your graphic drivers for issues related to DirectX 12 in Windows 10. In most cases where an issue arise and things suggest that there is an issue with the DirectX in Windows, there’s a good chance that it’s not at all related to DirectX 12 in Windows 10. If it’s a game, check on the game itself if it supports DirectX 12. 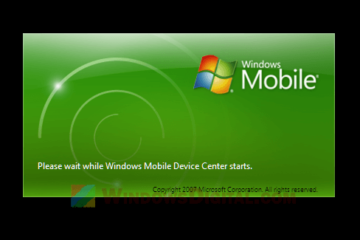 Also, try to run the game in Windows 8 or 7 compatibility mode. 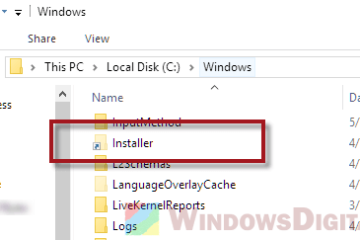 Instead of trying to figure out how to reinstall DirectX 12 in Windows 10 (which is not even possible), switch your troubleshooting direction and find the cause of your original problem in another way. Is DirectX 13 Download for Windows 10 Real? When is its release date? 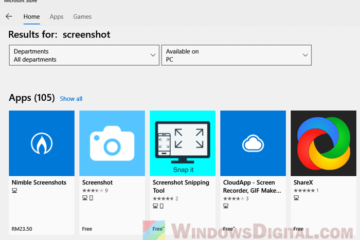 Description for sharing: If you believe your DirectX 12 is not working, here's what you need to know about how to uninstall or reinstall DirectX 12 in Windows 10.